Jio Prime Membership Update: Jio has announced an extension to its Happy New Year Offer which will be extended till 31st March 2018. Yes, you read it correctly. 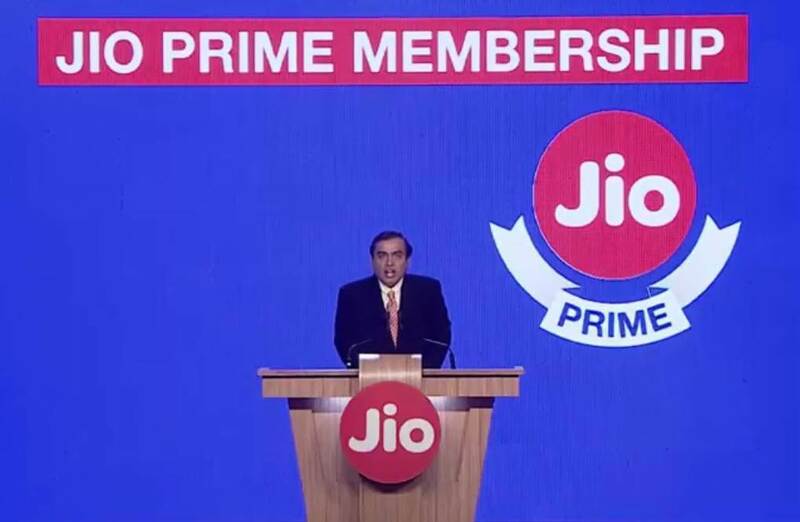 Jio is Celebrating Strong User base and Mukesh Ambani, the Managing Director and the Chairperson of Reliance Industries announced Jio Prime Membership Update. 1.2 What is Jio Prime Membership? 1.3 How Much Jio Prime Membership Costs? 1.5 How to Activate Jio Prime membership? Update: Jio Prime Registration Deadline is Extended to 15th April 2017. Also Jio announced Jio Summer Surprise Offer. So before starting with What is Reliance Jio Prime Membership, let’s first see all the Achievements of Reliance Jio till Date. Going by the analysis, around 7 customers have been added to the Jio Network, every second every day. The total consumption of data was around 100 crore GB every month, this means the per day average is 3.3 crores GB. 200 crore minutes of voice and video calls are being made on Jio every day. So you can see how Reliance Jio is progressing and also competing International Internet Market. So now let’s see What is Jio Prime Membership? Jio Prime Membership will have much big benefits for those who availing it. As you are in Love with Jio New Year Offer wherein you are enjoying unlimited Free Internet data with High Speed for 1 GB and Unlimited Calling. So to continue the same and provide the same benefits for Jio users in future, Jio has Introduced Jio Prime Membership whose benefit can be availed by all the Jio Users. You can read below more about Jio Prime Membership, Benefits of Jio Prime Membership and How to Activate Jio Prime Membership. You can activate Jio prime membership or Subscribe to Jio Prime Membership by following the Easy Guide or Steps written ahead in this article. First let’s see How Much Jio Prime Membership Costs? How Much Jio Prime Membership Costs? Well, you might be thinking Is Reliance Jio Prime Membership Free? or How much Reliane Jio Prime Membership Costs? The Answer to the first question is No. Reliance Jio Prime membership is not free but wait wait. Don’t hassle because Jio loves Free G :p !! Jio has been offering Jio Free Services from last few months from its Launch till today. But what after 31st March 2017? So Jio therefore launching this Jio Prime Membership Offer for Jio users. 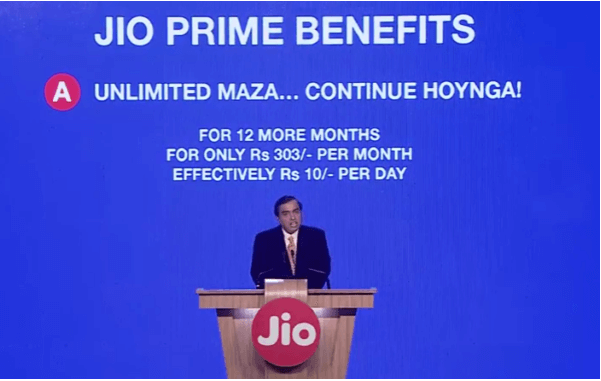 Rs 99 is just the Jio Prime Membership Subscription Cost, the Cost for Free Unlimited Service which is same as Jio New Year Offer, will be Rs 303 per Month for upto 12 months, so per Day it will be approximately Rs 10 Only. 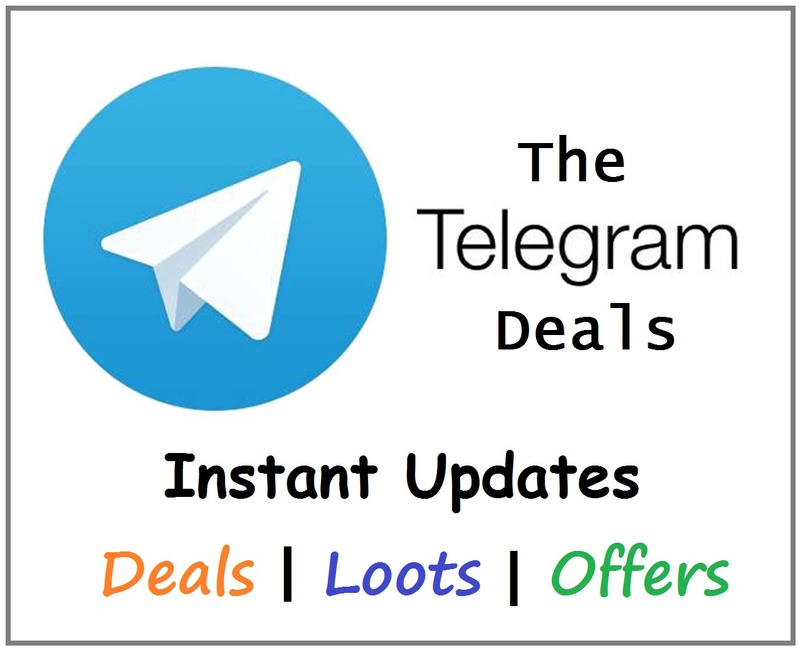 For Rs 10 per Day you will be Enjoying Free Unlimited 4G Internet, Unlimited Free Calling, Video Calling and Jio Apps. So when we compare other Mobile Operators to Jio, Jio is way ahead Cheaper. Daily you can enjoy 1 GB 4G High Speed Internet which if we Subscribe from Other Networks then it will cost you Rs.250 or Even More per Month. But with Jio, you just need to Pay Rs 10 per day for 1 GB High Speed Data. So it is really Worth going with Jio Prime Membership Offer. Also don’t forget Unlimited High Speed Internet Usage allowed between 2 AM to 5 AM . Going ahead, now let’s see all the Benefits of Jio Prime Membership or Advantages of Jio Prime Membership. Listing all the Benefits or advantages you will enjoy once you Subscribe to Jio Prime Membership. 1. Jio Prime members can enjoy free services (Jio New Year Offer) till the 31st of March 2018. 2. Subscription Charges are Cheapest and Services are Best!! 3. Enjoy Unlimited Access to Jio Premium Apps like Jio TV, Jio Cinema, Jio Music, Jio Mags, JioXpressNews and many more. Now let’s see How to Activate Jio Prime Membership or How to Subscribe Jio Prime Membership? Jio Prime Membership can be activated or subscribed in the March Month starting from 1st March 2017 to 31st March 2017. All the Existing Jio Users and New Users who join Jio on pr before 31st March can Join the Jio Prime Membership and take its benefits. So let’s see Steps to Activate Jio Prime membership using all these 3 available methods. Select Subscribe to Jio Prime Membership. Login or Signup using to your Jio Account. You have to pay Rs 99. Pay it through Online Payment Options. Finish the Payment and your Jio Prime Membership request will be Completed within few minutes. Now You’re ready to take all the benefits of Jio Prime Membership Subscription. In March 2017, visit any of your Nearest Jio Retail Store. Ask the Jio Agents to Activate Jio Prime Membership for your Jio number. 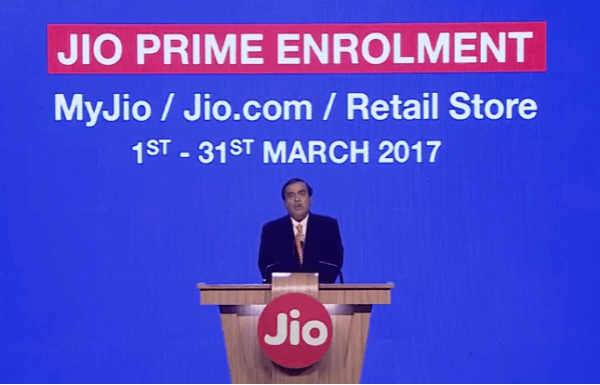 Make the Jio Prime membership Subscription Charges (Rs 99) to the Retail Store. Jio Agents will do the remaining Process and your Jio Prime Membership will be Activated in Few Minutes. If you have any queries or questions related to Reliance Jio Prime membership then just read the given below Jio Prime FAQs to solve your Doubts. Q. What if you Don’t Subscribe to Jio Prime Membership? Ans. If you don’t want to Subscribe to Jio Prime membership then still you can enjoy Free Unlimited Calling and Free Roaming on Jio Network. Yes, that’s true. All the Domestic Calls will continue to remain free i.e, Incoming and Outgoing will be still Free. You just need a 4G VoLTE Enabled Phone for it. Q. If I become a Jio prime member, Is it necessary to recharge with 303 plan every month? Q. Is it available for Jio Postpaid Users? Ans. Yes, it’s applicable for all Jio customers (Prepaid, Postpaid, and JioFi users). Q. What if I don’t subscribe to Jio Prime Offer? Q. What will happen to JioFi user? Ans. JioFi user can also subscribe to Jio Prime Offer and continue using Free services for another 1 year. Q. What all services are included under Jio Prime Rs 303 plan? Ans. You get Unlimited voice calls to any network, Free roaming, Unlimited SMS and 1 GB high-speed data daily (post data usage, 128 Kbps unlimited). Q. What are the Jio Unlimited High Speed Data timings? Ans. You can enjoy Jio unlimited high speed data between 2 AM to 5 AM daily. So guys if you are 4G addicted then I would Suggest you to go for Jio Prime Membership Offer. It is Cheapest Ever and Good Choice for Best Services!! You can comment below your queries and we will reply you ASAP! Hope you Enjoyed this Article. Do Share it with your Friends and Let them also know about Jio Prime Membership Update! !